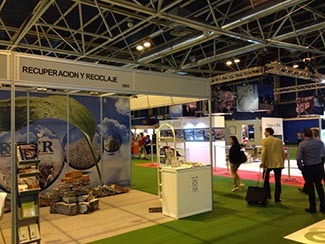 From today to June, 13 IFEMA Madrid hosts the fourth edition of Recycling and Recovery International Trade Fair. A small team of Humana is present at the show in order to promote the Foundation contacts and share experiences and knowledge with other entities engaged in waste management. The textile recycling is fundamental to tackling waste treatment. Hence the importance of giving it the dimension it deserves, given its influence on environmental protection. 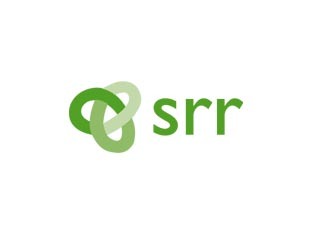 SRR collects a wide range of services dedicated to both the recovery, shredding, recovery and recycling of all waste as logistics and activities of environmental verifiers and certifiers. The lounge has established both as an ideal space to present the best environmental practices. The Spanish Federation of Recovery and Recycling (FER), which is part of Humana, is responsible for promoting this show. Alongside SRR occurs TECMA, the 17th Urban Development and Environment International Trade Show. FER itself also fail to organize these important appointments Recovery and Recycling Congress, reaching the twelfth edition.